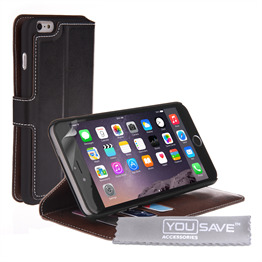 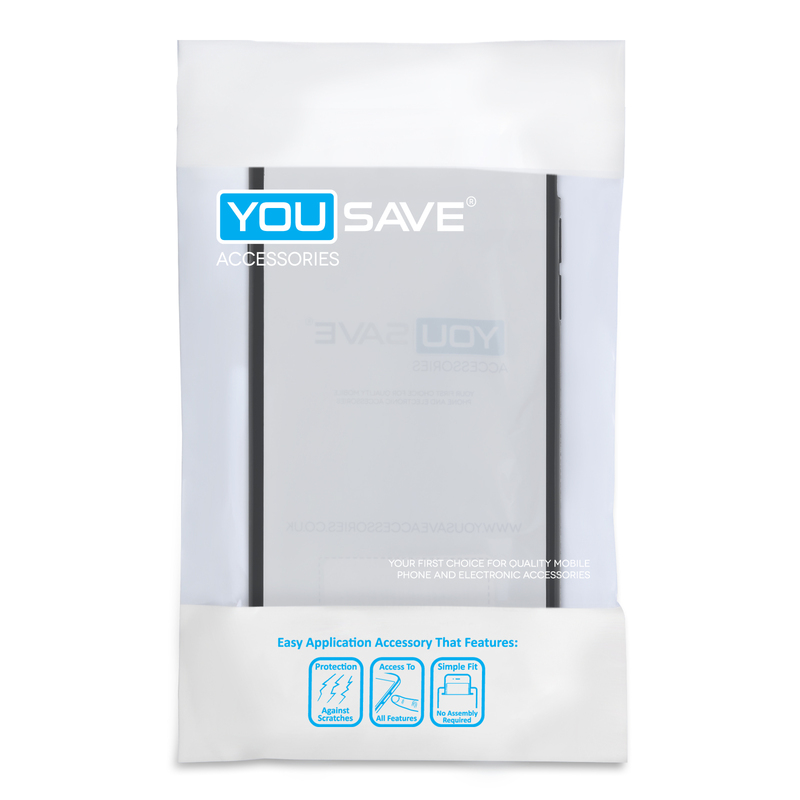 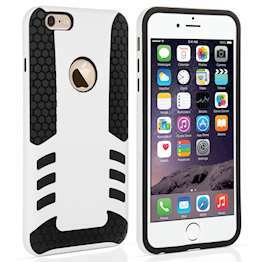 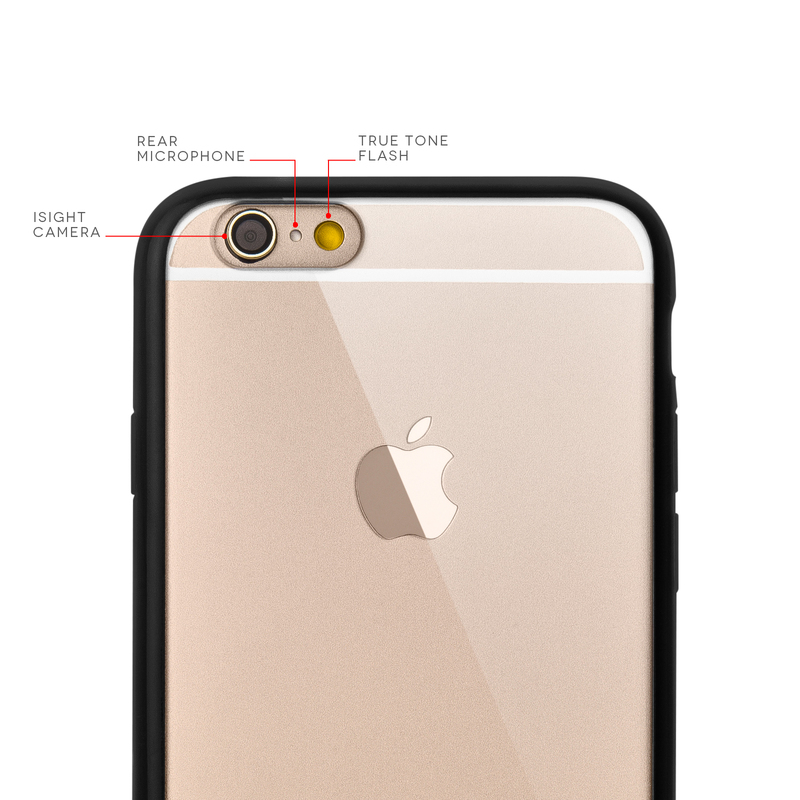 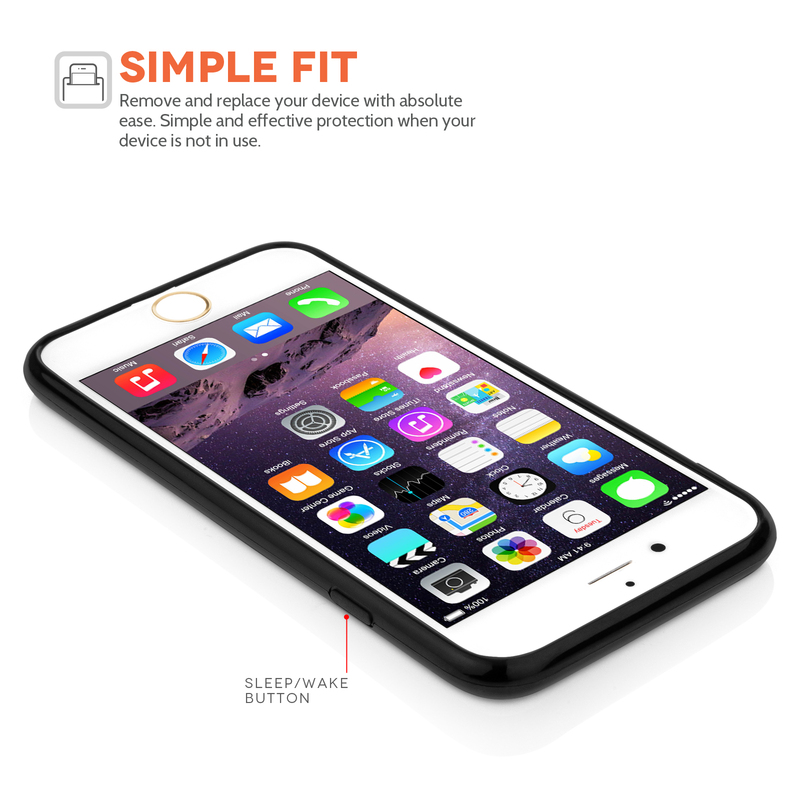 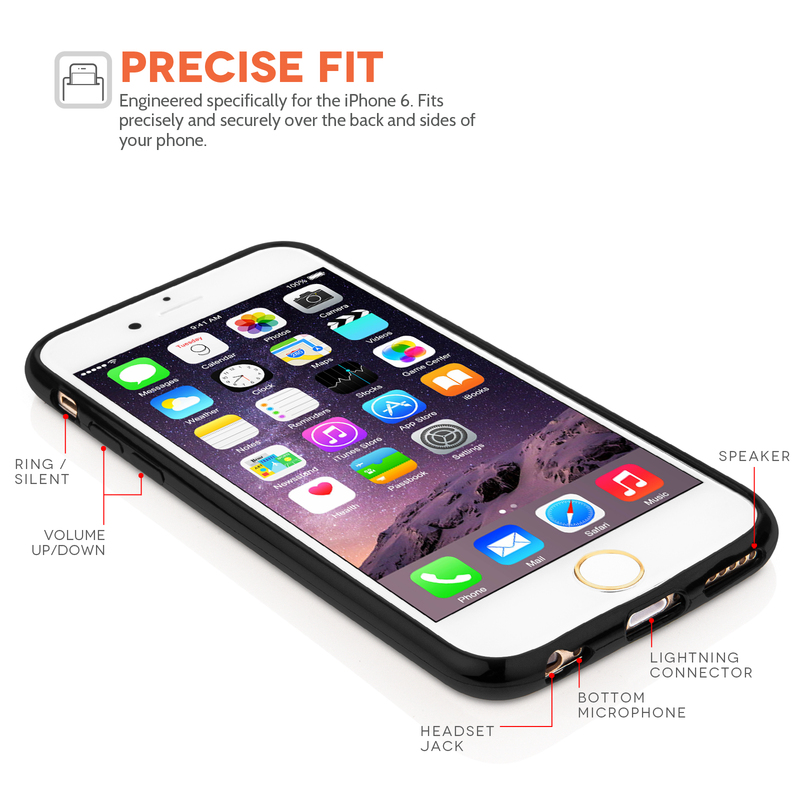 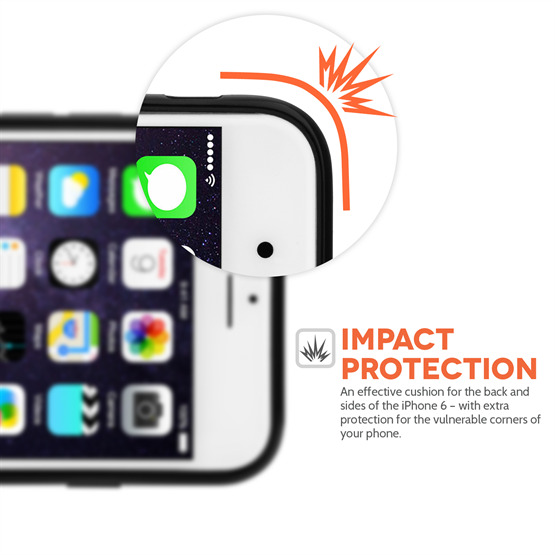 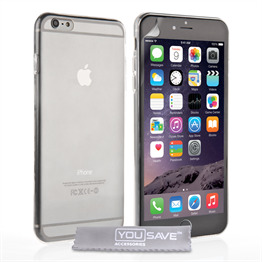 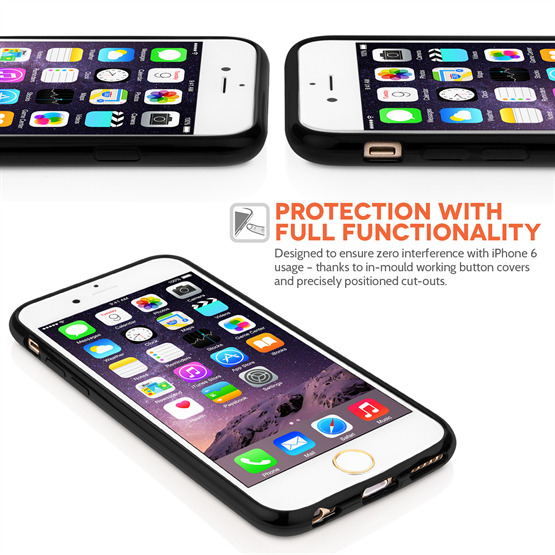 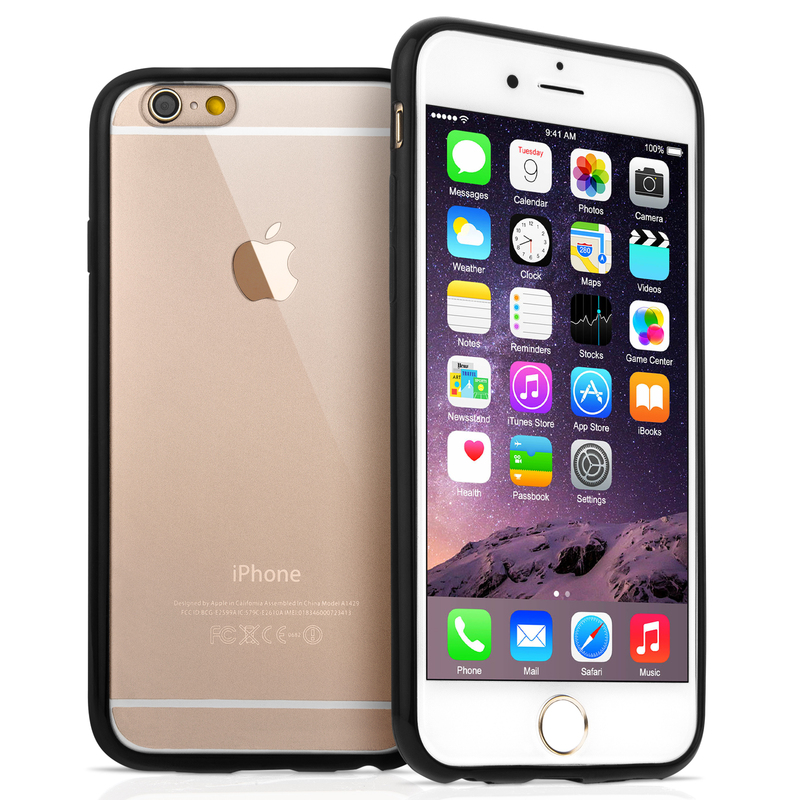 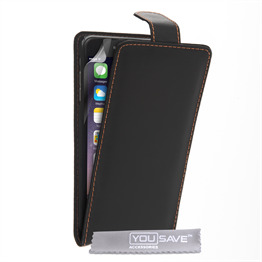 The YouSave Accessories iPhone 6s Plus TPU Hard Back Case – Black comprises a flexible, shock-absorbent bumper along with a plastic back panel, resulting in an iPhone 6 case that’s discrete, lightweight and extremely effective at keeping your phone out of harm’s way. 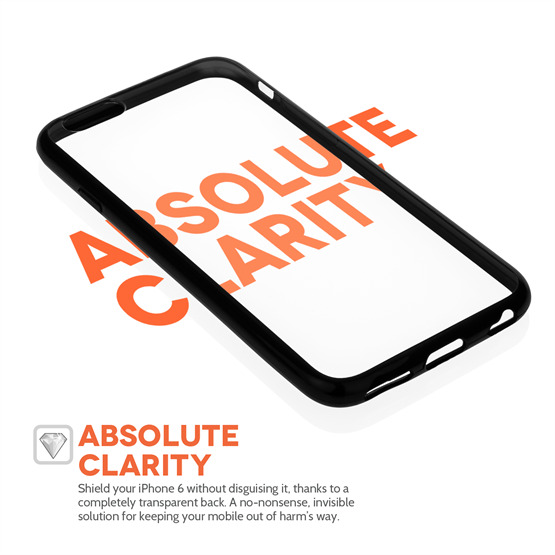 A combination of precise cut-outs and responsive button covers ensure you can shield your mobile while getting full access to all functional parts of your phone. 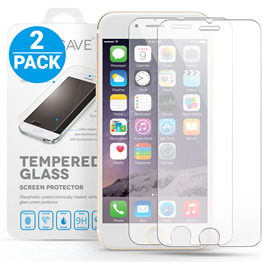 A free screen protector is also included.